If you’re thinking, “There’s a Sparkling Wine from Tasmania?” You’re not alone. But there are, in fact, multiple producers of Sparkling Wine in Tasmania. You see, the climate in Tasmania is welcoming for producing crisp, clean and distinctive Sparkling Wines. In addition, this remote island’s isolation is a draw for several reasons. For one, the air is clear and relatively unpolluted. And the region is somewhat undiscovered on the international market. That makes it possible for winemakers to produce higher quality wines for less money than in regions where grape prices and land values are sky high. 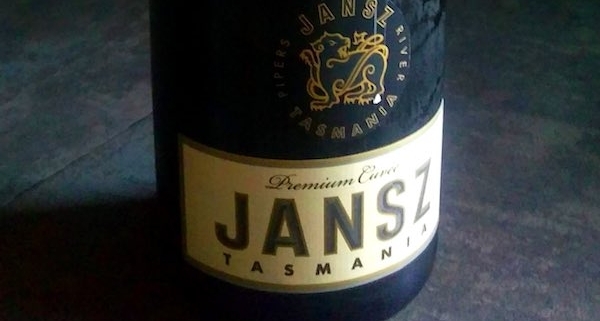 Although it is just one of many great Sparkling Wines from Tasmania, I’ve chosen to feature Jansz Premium Cuvée because it’s one that’s readily available in North America. 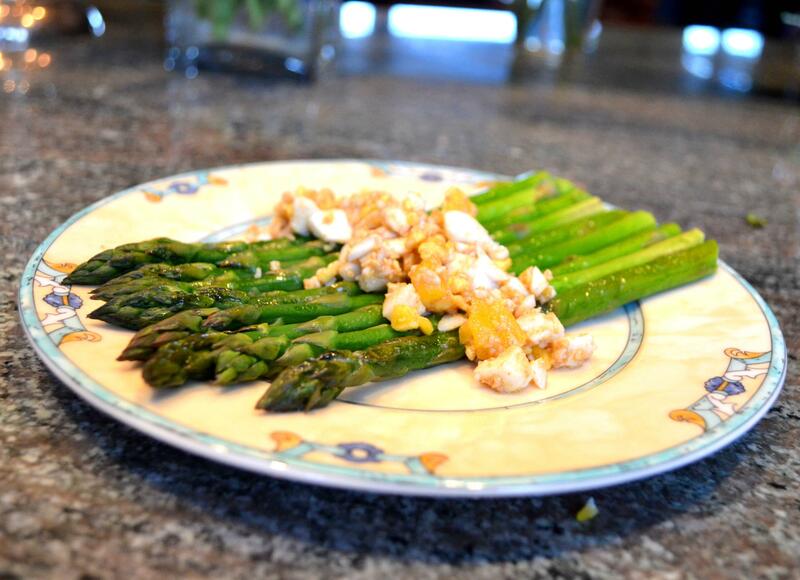 And because I just plain like it! 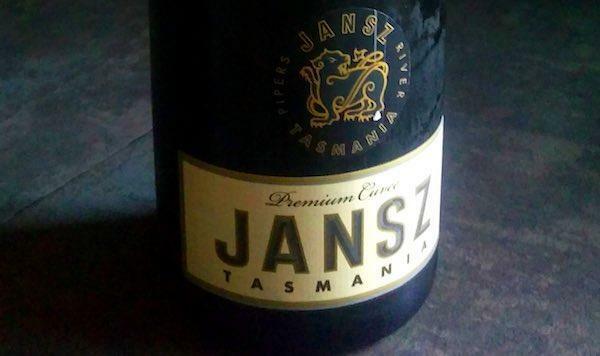 When it was established, Jansz was a still wine producer. But in 1986, Louis Roederer saw the potential in the vineyards of northeastern Tasmania and approached the owners about partnering on a sparkling wine. Thus, Method Tasmanoise was born. However in 1997, the Hill-Smith family purchased the winery. So although Roederer no longer has an interest in the house, Jansz continues the legacy of delicious Tasmanian Sparkling Wines. What I love about this Sparkling Wine from Tasmania is that it’s an incredibly easy drinking bottle of bubbly. This wine works for brunch, as an aperitif, with a meal or with a light dessert like a plate of biscotti or butter cookies. While many inexpensive sparkling wines are thin and one-dimensional, this wine has character but not so much as to overshadow a meal. 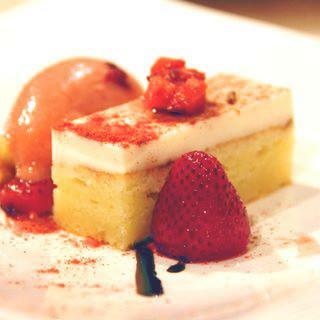 It offers citrus blossom aromas and notes of citrus fruits on the palate. But there’s also a nutty, nougat flavor that adds depth and truly makes this bottle of bubbly stand out for more reason than it’s geographic origin. At $20, it’s a fairly priced Sparkling Wine from Tasmania and one I’d happily buy again and again. 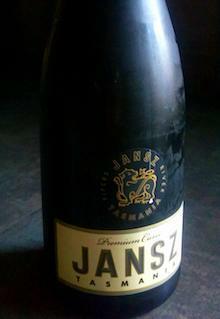 For more information on the wine, visit https://www.jansz.com.au.